PHOTOS: Saskatchewan Premier Brad Wall (CBC Photo). 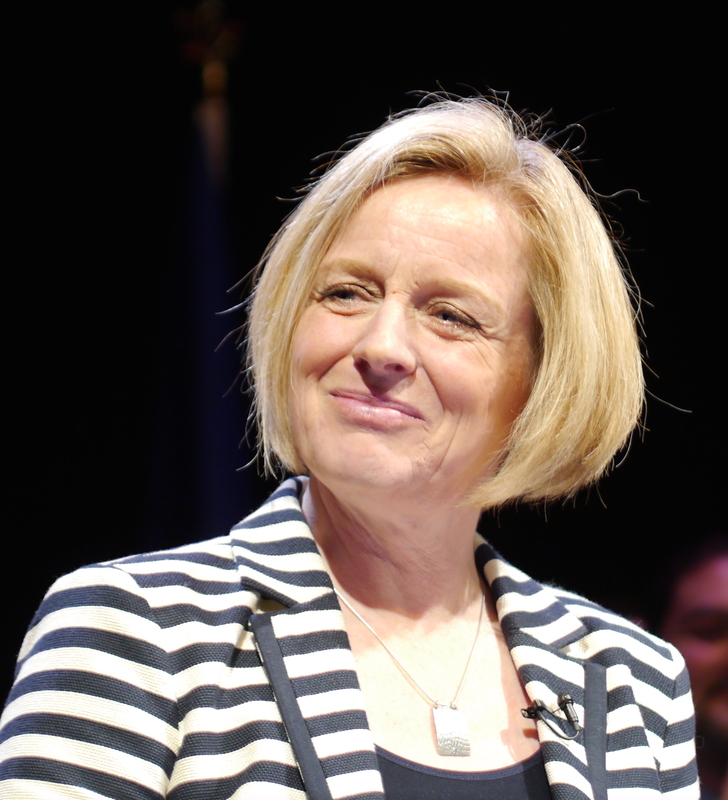 Below: Alberta Premier Rachel Notley, Texas Gov. Gregg Abbott and B.C. Premier Christy Clark. Bottom: Russian President Vladimir Putin, who is either demonized or ignored by Western mainstream media. In light of the inevitably angry and emotional response to the Paris terror attacks on Friday the 13th, for which the so-called Islamic State group in Syria and Iraq has taken credit, concern among some citizens about the Trudeau Government’s plan to bring Syrian refugees to Canada is easy to understand. 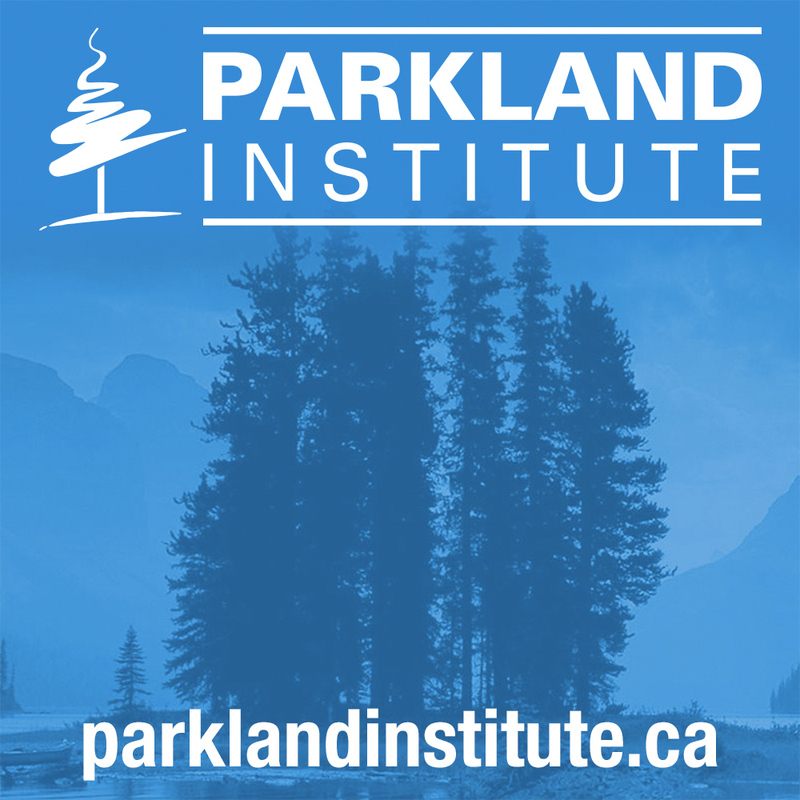 But cynical exploitation of this issue for partisan ends by conservative politicians like Saskatchewan Premier Brad Wall, who certainly knows better, is something else entirely – deeply mischievous in the darkest sense of that word. As Calgary Catholic Immigration Society CEO Fairborz Birjandian pointed out in an interview with the CBC, if potential terrorists enter Canada from other countries – and there are bound to be some, for that is the price we pay for living in an interconnected world – they are far more likely to arrive with visas as students, tourists or people doing business. Moreover, some potential religious terrorists here in Canada are certain to be home grown, and not all of those will be members of the same religion. As noted, Mr. Wall and other conservative politicians who wish to exploit the tragedy in Paris for partisan reasons are well enough informed to understand the truth of this perfectly well. Mr. Wall, it is said here, is practicing the same kind of politics of division as did former prime minister Stephen Harper in the lead up to the Oct. 19 federal election, and as the gaggle of Republican governors south of the Medicine Line who say their states will refuse to take refugees from the violence in Syria, as is the generous tradition in both the United States and Canada. “We are working on measures to ensure … that Texans will be kept safe from those refugees,” Texas Gov. 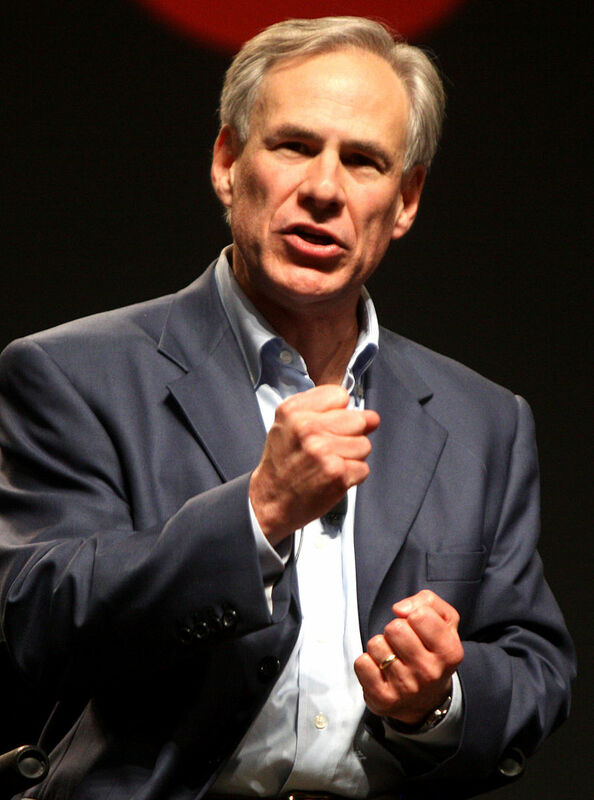 Gregg Abbott said Monday, although his time would be better spent working on measures to keep the refugees safe from heavily armed Texan civilians through sensible gun-control measures. But, whatever, that’s a problem for another country. Back here in Canada, though, it can hardly be denied that conservative politicians like Mr. Wall and Mr. Harper draw their inspiration and wedge strategies from the Republicans south of the border, so none of this should surprise us. With the legal requirement for a Saskatchewan provincial election actually overdue under the province’s fixed-election-date law, but delayed because of the timing of the federal election that saw Justin Trudeau elected prime minister, as well as with unrealistic federal ambitions presumably burning in Mr. Wall’s breast after the fall of Mr. Harper, the mid-Prairie premier obviously sees a need to dip into the deep pool of divisiveness and resentment that nowadays drives the Canadian conservative movement. What a contrast are Mr. Wall’s wedge politics compared to the generous positions taken on the same issue by Alberta Premier Rachel Notley, a centrist New Democrat, and B.C. 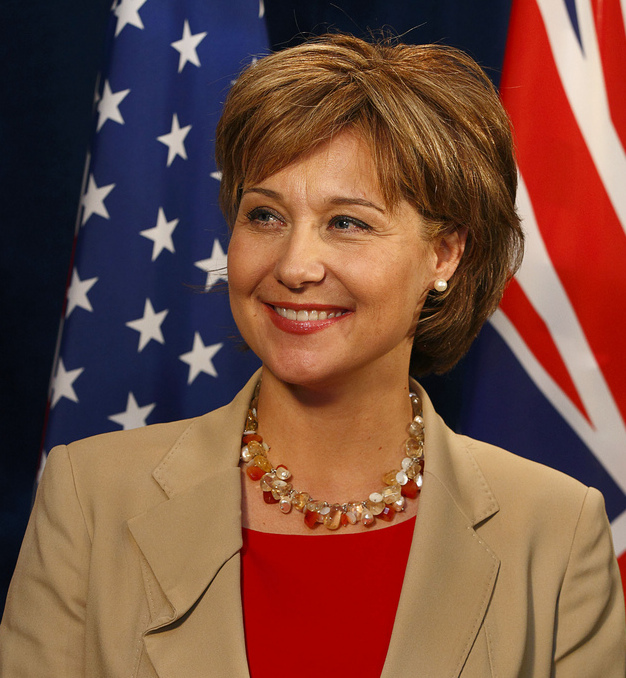 premier Christy Clark, a centre-right Liberal. Canada needs to do its part and to do it safely, and Alberta is ready to make a positive contribution to that national effort, Ms. Notley said on Monday. Syrian refugees “have been fleeing this kind of terror for months and months and months and I think we need to move forward on the basis of humanity, not on the basis of fear,” Alberta’s premier told reporters. “We’re looking forward to welcoming those refugees,” said Ms. Clark, who like Ms. Notley agreed the safety of Canadians must be paramount in the process of approving refugees. Meanwhile, online agitators with conservative connections have continued since Friday to do their best to stir up anti-refugee sentiments. Unfortunately, these efforts appear to have had some success, with attacks and abuse in Canadian cities aimed at Muslim women identifiable because they were wearing headscarves, as well as a break-in and an arson attack at mosques in Calgary and Peterborough, Ont. The Calgary break-in took place while Calgary Muslims gathered at a vigil in the city’s downtown to condemn the attacks in France and pay their respects to the victims. Presumably Mr. Wall, who is alleged to be the Mr. Congeniality of Canadian politics, will keep this kind of thing up until the Saskatchewan election, which has been re-scheduled under the province’s fixed-election-date law to take place on April 4, 2016. It’s probably too much to hope that the inexplicably popular Mr. Wall will be defeated as a result, but you never know – stranger things have happened in Canada, and as recently as Oct. 19 and May 5! What’s the real deal with U.S. reluctance to smash IS? A New York Times report yesterday strongly suggests the United States won’t give up its dream of using the Islamic State to force regime change in Syria. The Times said Mr. Hollande will visit Washington next week in an effort to change the mind of the U.S. Administration. Perhaps this lukewarm American reaction explains how a jihadi group with no air support and very little state infrastructure could manage to seize and hold vast areas of land in the Middle East, not to mention launch sophisticated operations in Western Europe that normally would require the support of a state security apparatus. Washington’s reluctance to abandon the use of jihadi radicals to topple the Assad Regime may also explain why the year-long Western bombing campaign has borne so little fruit – an excellent reason for the Royal Canadian Air Force to have nothing more to do with it as long as the U.S. is running the show. Now that the Paris attacks have spurred the French to get serious about rolling up IS, as the Russians already were, one wonders if the United States stand by and let France and Russia deal with the terror group, or if it will take covert measures to ensure it survives to menace the Assad Government. On Monday at the G20 meeting in Turkey, Russian President Vladimir Putin said intelligence data from his country shows IS has received financing from individuals in 40 countries, including members of the G20 largest economies, which he didn’t publicly identify. One would think this claim would be a major news story, but so far not a single mainstream media outlet in the entire West appears to have reported it! The first part of your article was exellent, and then the second half descended into absurdity. 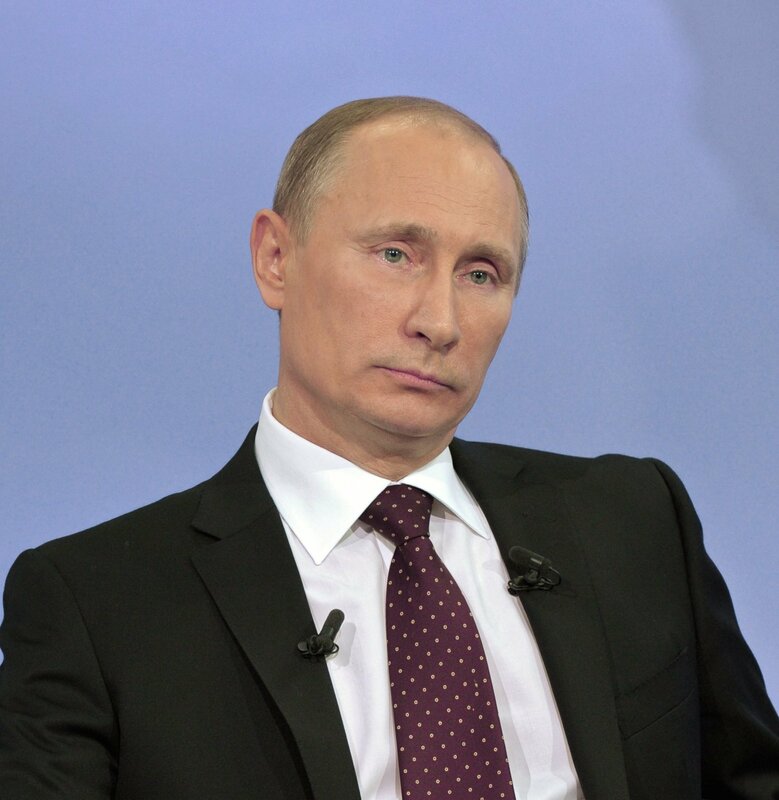 Vladimir “I ride horses without my shirt on” Putin said that 40 countries have financially support ISIS? Sounds likely. Perhaps the United States wants regime change in Syria because it is his targeting of civilians that lead to the rise of ISIS in that country. Even if ISIS is defeated, some other group will take its place unless the Assad regime gives way. At this point, the toxicity of ISIS might mean putting up with the likes of ASsad in the long shirt term, but long term, a more palatable solution is necessary. Remember how awesome it was when Al Queda in IRAQ was defeated? That didn’t last long–now we have ISIS thanks to Maliki. The same would happen in Syria unless Assad is dealt with. Mr. Putin, as I understand it (as noted, the reporting was minimal) didn’t say 40 countries supported IS, but that individuals in 40 countries supported IS, which is a somewhat murkier proposition. Nevertheless, it’s a major story that I would have thought someone would want to follow up. It’s quite shocking in light of recent events that it’s being so studiously ignored. While I don’t think we disagree about IS itself, or what needs to be done with it, I am certain you are wrong when you say “even if ISIS is defeated, some other group will take its place unless the Assad regime gives way.” Someone created and financed IS – we have all heard a plethora of theories, although I’m skeptical it was Mr. Maliki’s doing – but it has been effective in part because the Assad Regime has been weakened by various actors and was unable to respond effectively. No matter how unsavoury the regime, regime change engineered by the Americans has proven to be a bad idea almost 100 per cent of the time. There seems now to be a general consensus that if Saddam Hussein had not been toppled, there would be no IS. Ditto, that if Al Qaeda had not been encouraged to “give the Russians their own Vietnam,” there might have been no 911. Knocking off the Assad Regime, in my opinion, is almost guaranteed to make things worse for everyone, as happened in Libya, not better. The Russians recognize this, with or without their shirts on, not simply because they have a historical relationship with the Assad family and want to keep their naval base, although they do, but because they are neighbours. Russia’s southern flank is a lot closer to Syria that North America is. Russia looms in the jihadis’ gunsights. Russia is going to do whatever it can to ensure stability in the region. The best way to do that, unfortunately, is to strengthen the Assad Regime. As far as the West’s relationship with IS, if that’s the word, this is a true Hobson’s choice: Support Assad, even if you don’t like him, or continue to deal with IS. Lets add Turkey to the list of governments supporting IS! Those in the west who profess Christianity need to look at the history of the Ba’ath party in the Arab world. It is a secular socialist movement that wants oil used as a public utility in order to provide the funding for universal services to the citizens of these countries. The multinational oil conglomerates like ExxonMobil, BP, Shell, Chevron etc etc think this is an outrage, and they have contributed to the political campaigns of those who would get us to hate the Ba’athist phenomenon, and to marginalize anyone in the middle east who would seek to work with it. When you see how desolate some of this region is – essentially a moonscape – who could possibly begrudge these people the opportunity to get health care and university educations paid for from nationalized oil? Why is enriching the oil cartel more of a worthy allocation of value than allowing local self determination to benefit from this resource – so that these Arab cultures could progress? I’m thinking, despite the looming Sask provincial election, that Mr. Wall might just be positioning himself for a run at the Federal leadership. Just saying’. I’d like Brad Wall to lead the Republic of WesterCanada myself. Or at least run one of those federal parties. Premier Wall of the Christian-Mennonite Brethren faith and ex-PM Harper of the Missionary Alliance Church faith seems to be rather paradoxical when it comes to the Bible which describes a battered group of refugees and the thing with “if ye did unto the least of these my brethren, ye did it to me,” i.e. the command to treat everyone the same way that one would treat Jesus. Perhaps the “Christian mantle” should not be claimed in this scenario. And the Americans? Are they just as fearful of the type of folks of their own who would shoot and kill 26 folks, including 20 children, at Sandy Hook Elementary School as they would be of Syrian refugees? Justin’s getting a lot of pressure to join in on the fight against ISIS. And get fired on by French-supplied weapons. No thanks. And this just in! We are now getting a look at ISIS next arms shipment. While Justin is boiling in hot water getting a free pass in all this is Steven Harper who, as alert readers will recall, eagerly joined in on the assault on Libya in 2011 which ousted Gaddafi and turned the place over to jihadists. And Harper handed out medals afterwards. Not long ago I heard a CBC reporter who said an ISIS spokesman she interviewed claiming they got surface-to-air missiles from Libya. Brad Wall should STFU. Doesn’t he have a province to run? Immigration is a federal matter. It’s not his decision and he is not adding anything worthwhile to the conversation. Besides, those Syrian refugees are victims and not terrorists. They need our help. They don’t need idiots and bigots using the Paris massacre as a pretext to vent their xenophobia, and Islamaphobia. As a Canadian citizen, Brad Wall has the right to express his opinion. You can criticize the wisdom of those opinion, but nobody should be told to STFU. Political leaders in positions of high influence and privilege should definitely be told to STFU from time to time. This is especially the case when their nonsensical rhetoric contributes to the denigration of an entire cohort of people. They should be held to a higher standard than the average Joe citizen. You are defending his right to borderline hate speech against an identifiable group of people. And to make matters worse this group is made up of victims not terrorists. 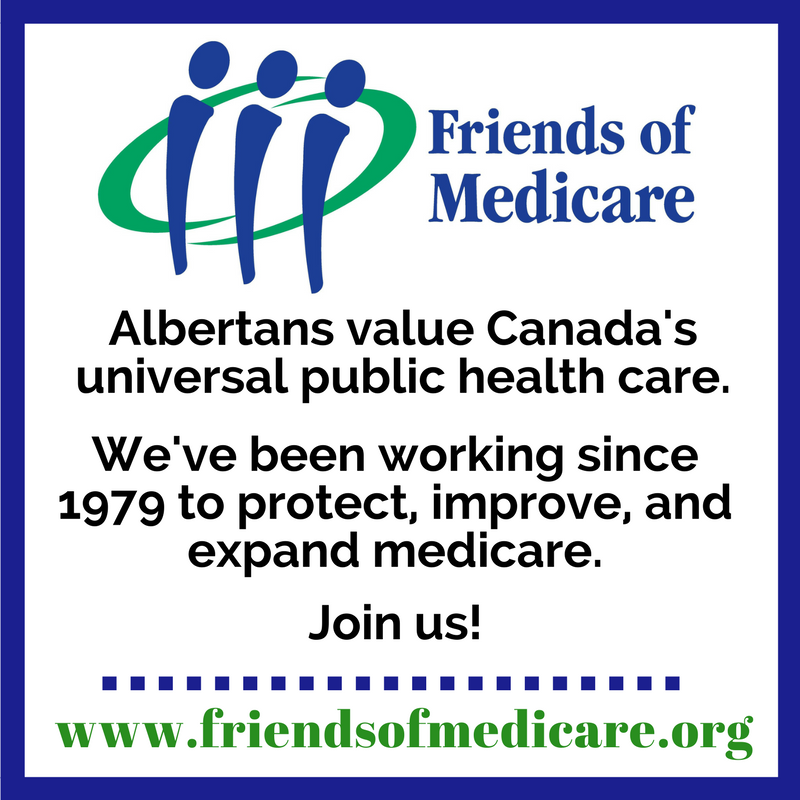 So Brad Wall – STFU! I am a progressive voter, and I fully support bringing in the Syrian refugees that Mr. Trudeau has pledged to bring in. My message to Mr. Trudeau, however, is that as a supporter I do not intend to hold him to his self-imposed Jan 1 deadline. Do continue to work hard to bring the refugees in, but if the logistics can’t be ready by then, don’t hesitate to take a few more weeks, rather than let the whole affair become a debacle. I take Premier Wall’s vocal comments on this Federal issue as a sign someone is very seriously considering running as leader of the Conservative Party of Canada. Of course, he can’t admit this now because their is an election in Saskatchewan coming up soon. A few months after the Saskatchewan election (assuming he is re-elected) I predict he will develop an even stronger interest in Federal issues. After that, I suspect he will convince one of the Saskatchewan Conservative MP’s to step aside – preferably in a “safe” seat. Of course, this is all based on his re-election as Premier of Saskatchewan, as the Federal Conservatives desperately want someone who they see as a potential winner with voters (someone who sounds a bit different than Stephen Harper, but whose ideas are not too different). 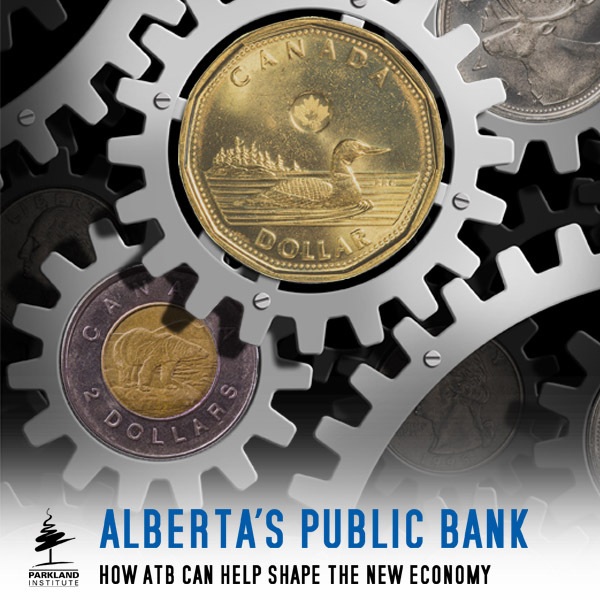 While his re-election as Premier seems like a “sure thing” at this point, “sure things” don’t always work out – just ask Jim Prentice or Paul Martin. I started reading your article and couldn’t stomach it to even finish reading the rest of it after your comments on Brad Wall. Your assertion of “cynical exploitation” is an absurdity. Wall knows better? Where do you come up with this stuff. And “deeply mischievous in the darkest sense of the word”?! How insulting – – – Meh. You can have your opinion about refugees, and standards of safety and security. You can choose which side to be on. Brad has chosen his side like many other Canadians. As you know he is responsible for their safety ~ but you can write all you want about the reasons why you feel differently. You are free to do that. This idea of exploitation though is rubbish. Canadians have a right to say we don’t like what is going to happen, and we don’t want those refugees. We can cite many reasons why we feel this way. There are a lot of facts that you have chosen not to mention or that you have no knowledge of. You are not the only person who can write opinion. But please carry on knowing that many many people are going to read my comments to you on your comments and your attack on Brad Wall. I don’t live in Saskatchewan but I have the utmost respect for Brad. You should learn to respect people’s opinion and show evidence when you make frivolous commentary that you don’t back up with any shred of evidence. Iam impressed with the second part of your article, questioning the motives of the US. Im sure that in time if you keep an open mind you will find that the refugees are an engineered ISIS invasion. Not engineered by ISIS, but by the people that fund ISIS for reasons that are a whole other story. The first part of your article I have problems with. I understand your heart as I myself can have compassion for refugees of a war torn land, especially since our western governments were instrumental in creating the chaos ,and I agree that refugees should be cared for, however there is no absolute way of knowing who is refugee and who is radical. You mention that we just have to take our chances , but do we when the chances are very real that ISIS is in the flock of migrants , as demonstrated in France? Brad Wall is not alone in his effort to protect his constituents as over 30 governors of the US are trying to do the same. France went into martial law . Germany , Poland, Austria, are closing their borders and Austrailia is actually kicking muslims out of the country. Should we maybe pay attention to those countries that are experiencing the refugees first hand before we throw all caution to the wind? Why do we need to integrate these refugees into our society anyway? Why can we not ,if we want to protect everyone , put them on an island somewhere by themselves and quarantine them so they will be safe as well s Canadians? When things get better in Syria they can go home. Good idea?Please tell me why that won’t work? Food shelter and medical can be supplied by the federal government that brings them in and not to be paid for by provincial governments which brings me to Rachel Notley. The refugee situation is none of her business! This is a federal promise from the liberals and Alberta voted very strongly for federal conservatives which is in ecessence saying no to the refugees. If any refugees come to Canada they should all be put in Liberal ridings where they are most welcome for everyone’s protection. How can you disagree to that? I agree strongly with Brad Wall and Greg Abbott as do almost all Albertans I talk to. Rachel Notley has it wrong when she says Alberta is ready to make a positive contribution to the national agenda. Again alberta said no to refugees in the federal election. Because she was voted in premier of Alberta doesn’t make her queen and have the right to speak for Albertans . Greg Abbott wants to protect texans which he is obligated to do and he is not obligated to protect Syrian refugees, so how can you say his time would be better spent protecting refugees from the heavily armed texans. If harm were to fall on anyone the blood would be on the hands of those that placed two divided cultures together. You should know better! Guns laws do nothing to protect anyone . Gun laws defend! Check out all the stats , and get informed! Don’t let your bleeding heart affect your better judgement! Despite your pinings for the values of the Deep South, the reality is that there are hundreds of thousands of legitimate refugees seeking shelter from certain death in Syria and its environs. Perhaps an artificial deadline i.e. the end of December 2015 to accommodate 25,000 newcomers could be problematic for security vetting and immigration agencies and should be revised, but the reality is that these people need new homes away from the terror which they have experienced. Once a government is elected it represents all citizens not just those who voted for it. When the government makes a decision I disagree with I can express my opposing views. To question a government’s right to make decisions is to reject democracy. Whether I voted for the current government or not I want my provincial government to make a positive contribution to the national agenda. Full disclosure, I’m an ethnic Chinese immigrant. I happen to agree with Brad Wall on this one. While I can appreciate the compassion, I also think that Syrian passport needs to sorted out before the Federal Government proceed, even if there’s only a 1% chance that something bad might happen. The interests of Canadians should go first. Furthermore, I understand why there are so many shy conservatives out there. The progressives have effectively captured that moral highground to a point that, any legitimate opposing views will be tarred and feathered. I would guess there is a risk of 1-per-cent or more from any immigrant group to Canada at any point in history. This would include TC’s Chinese ancestors and my German ones. Indeed, my original ancestor in North America would have appeared to have been a poor risk: a former mercenary soldier who fought for a colonial power against the government of the United States, and yet who was welcomed back into the U.S. after its revolution had succeeded and a little later into Upper Canada. On the whole, over the past 222 years, the family has made a positive contribution to both countries, although there have in fact been some bad apples, probably about 1 per cent. I have a Hessian soldier in my ancestry too, though I wouldn’t call him a mercenary as we think of them now-a-days. He joined the army in Hesse-Cassel about the time the American Revolutionary War started, and was rented out to the British by his prince. Later he ended up in PEI. Served in the 3rd Waldeck Regiment, or so they say. Or was the brother of someone who did. Deserted, or maybe didn’t. Regardless, ended up near Niagara Falls, one way or the other. Eventually joined an Anabaptist religious group in which the men wore strange beards and the women wore ritual head coverings. Certainly “old stock” Americans of the day certainly wouldn’t have trusted him. Mine was with von Knyphausen I think: captured at Trenton, later traded back & stationed on PEI. After the war he returned to Hesse Cassel with a wife he’d married in New York. They moved to PEI, perhaps without having the prince’s permission to emigrate. According to my family’s lore, great-uncle Rocco was a ‘brown shirt’ when he was a young teen back in Italy. Those kids were characterized as fascist thugs, but ‘terrorist’ apt too…they certainly were terrifying back then. Zio Rocco came to Canada when his sister, my nona, immigrated…economic refugees running from poverty in post-war Calabria. Needless to say, despite never learning how to speak Englizia too well, and insisting on practicing all sorts of archaic religious nonsense, smelling of garlic and what not, they all became proud Canadians. Did I mention Zio always wore a head covering just likes me other immigrants did? I agree with TC. The progressives have captured the moral high ground, because they are acting morally. So, I say to all the right winger xenophobes, discard your fear and prejudice and join us by doing the morally correct thing. In other words, join human race, and do what is humane and compassionate. Perhaps, when they do that, they can share the moral high ground with us progressives. I’d say progressives have captured the moral high ground by talking the politically correct thing. But it’s anything but moral when those talking points are put into action. Worse, some legitimate opposing ideas are being stifled by name-calling.